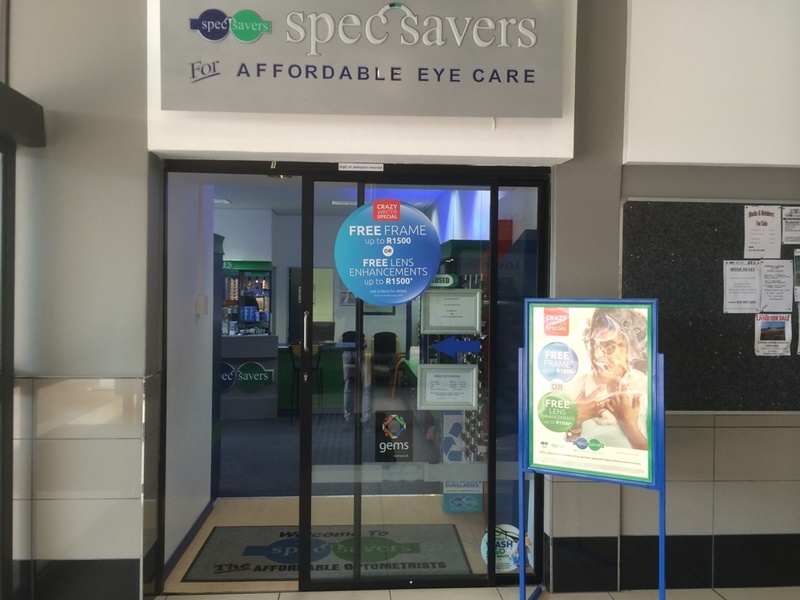 Spec-Savers Winkelspruit welcomes all our patients with a smile and a warm heart when they visit us. Our Store opened in June 2000. With 1 Optometrist and 4 staff members, we are able to offer our patients one state of the art testing room equipped with a Keratometer. Our Optometrist strives for: Attention to detail, the ability to match symptoms with diagnosis and the ability to give full attention to the person sitting in your chair. "If you can't make a sale, make a friend"